On December 29, 2016 in one of his final acts as President, Barack Obama expelled 35 known Russian intelligence operatives and shut down two Russian spy compounds. Today the Fontange Fuhrer announced that he and Putin agreed on a deal. The US would be given the green light to construct a new embassy building in St. Petersberg and the Russians would be given back those two compounds. This isn't the first awful deal Trump has made in the month of May. The Chickity China deal from mid-May may actually lead to more American deaths in the short run, but this one has the greater long term implications. For one, it signals that Trump is completely subservient to Putin and no longer hiding it. For another, it encourages other rogue nations to ramp up their espionage and cyber warfare against the United States. Recall that just two months ago, fearmongers were running stories about ISIS winning the cyber war. That will actually become a reality if we start actively rewarding countries for attacking us. Note once again how well Trump gets along with dictators. In late December, after U.S. intelligence said there had been election meddling, and in response to the ongoing harassment in Moscow, Obama ordered the compounds closed and diplomats expelled. 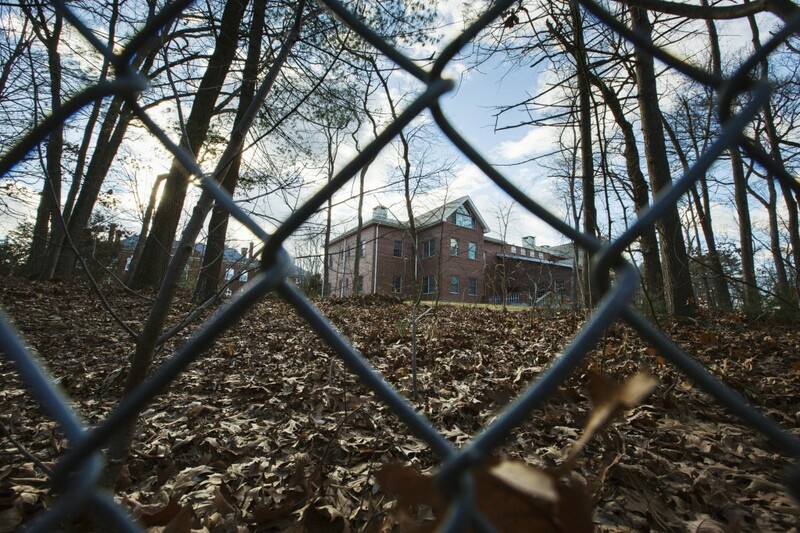 “We had no intention of ever giving them back,” a former senior Obama official said of the compounds. The world just got a lot less safe.